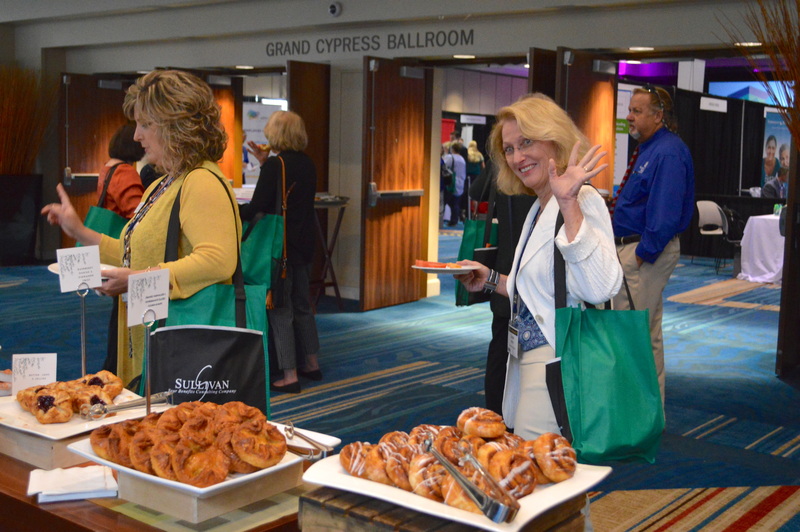 Vonceil Levine, an attendee of Forum 2017 opened up about the immediate value she gained from a breakout session. Ms. Levine is a Manager of Counseling Support Services at Haven Hospice. After leaving her session, she used what she learned in a way that positively impacted a family’s hospice experience. 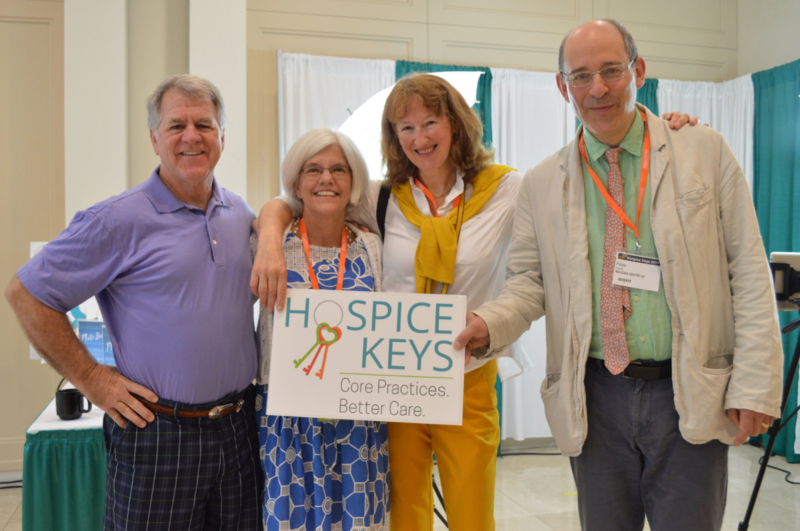 She also shared what she believes are the keys to quality hospice care.